At Pope Lawn Care & Landscaping we offer nightscape lighting that will enhance the beauty of your home at night as well as adding security to your property. We can accentuate architectural features of your home, highlight your beautiful landscape, enhance your outdoor living space, or brighten dark areas of your property. We use Kichler nightscaping lights that come in a wide range of decorative and essential fixtures needed to deliver exceptional results. 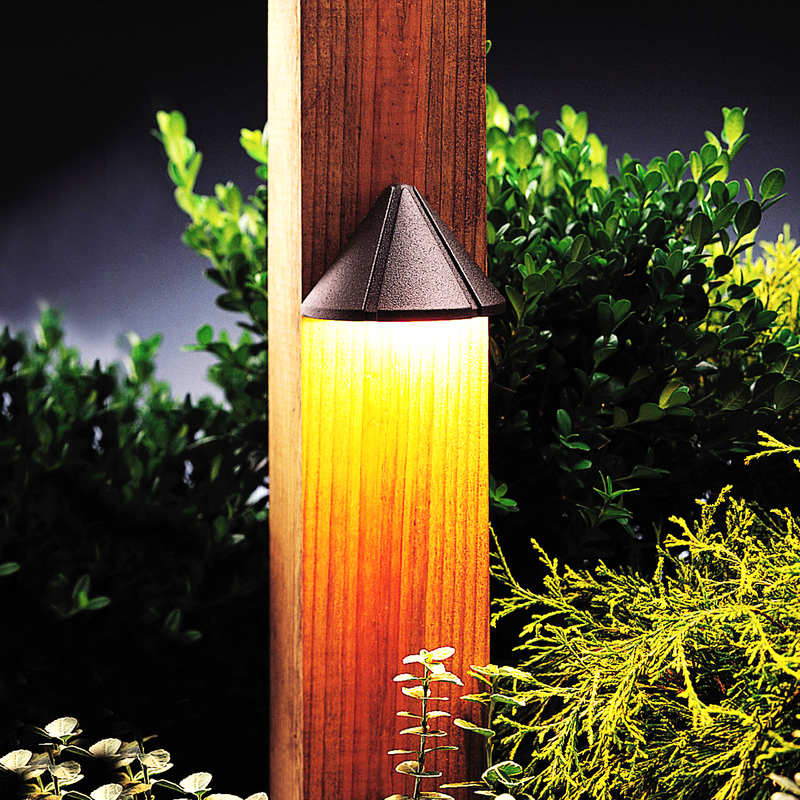 Kichler lighting is high quality, low voltage, and very durable. Its transformers are stainless steel to withstand the weather. Whether it’s time to entertain or time to relax, you can extend the enjoyment of your landscape into the evening by adding nightscape lighting. Call Pope Lawn Care & Landscaping for an estimate.